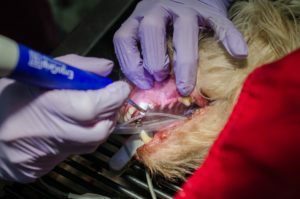 Treating Austin’s pets like our own. 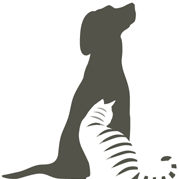 Austin's dogs and cats love boarding with us. It's like sending your pet on vacation. 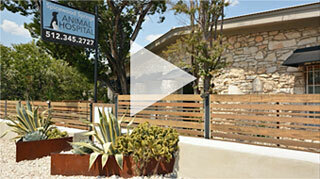 Spicewood Springs Animal Hospital is comprised of a dedicated group of veterinarians assisting Austin’s small animal community. We provide full service veterinary care including regular medical, emergency and surgical care as well as boarding for cats and dogs. Our hospital is equipped with the latest technology in diagnostics and treatment. Our doctors and staff remain up to date on medical advances and strive to practice at the highest level of the profession. We are committed to a high level of medicine in a warm and compassionate environment. You guys are the best. You take great care of my babies and I recommend you to everyone I know. It makes me happy when the vets and vet techs check in on how all our animals are doing, not just the one being seen that day. Dr. Benaryeh and Dr. Buel are wonderful–excellent practitioners, good communicators, and extremely personable. The staff are welcoming, helpful, and polite. The atmosphere is positive, rather than tense and corporate. I’ve always been impressed with this office! Incredible care always given with kindness and concern. I’ve never had to wait long, even with an emergency visit for our elderly cat. And, the waiting/exam rooms are immaculate and comfortable. We have brought our pet babies to you for years. Always wonderful staff and service. When we our 17 year old dog was in bad shape and very infirm, Dr. B showed so much care, compassion and concern. Love the two Dr. Bs!